Chevalier de Saint Georges’ Symphony Op 11 No 2 in D major (1779) was presented in an Australian concert premiere. The bold delivery was carefully controlled by Artistic Director and violinist Skye McIntosh. The well articulated and immediately engaging interpretation of this work, new to many of the audience, joyously moved in commanding broad strokes from the opening note to the end. The colourful and somewhat Mozartean approach to drama within a sure structure from this composer was expertly conveyed in the performance. The concert continued with the refinement and poise of Mozart’s Concerto for Keyboard No. 18 K 456 in B-flat major (1784). 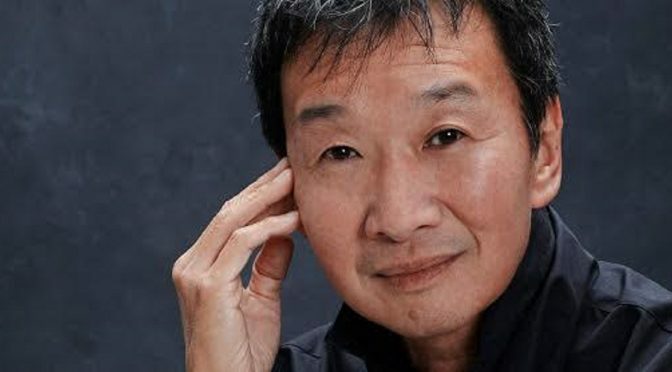 It was a thrill to witness Melvyn Tan’s skills at the fortepiano translate this work’s terse and character-filled musical ideas into excellent and exemplary communication. Absolutely exciting in Tan’s playing was his ability to gracefully draw lines of demarcation between the timbres of stunning yet gentle filigree versus the penetrating proclamation of melodic motives throughout each of this concerto’s movements. These contrasts and variety of nuance emanating from the early instrument were more joys to behold in this concert following its vibrant opening work. The eloquent and character-filled conversation between Tan’s fortepiano and the orchestra he led was constantly rewarding. After interval the links to the city of Paris for this concert continued with Haydn’s Symphony No 85 in B-flat major ‘La Reine’ Hob I:85. There were links to Chevalier de Saint Georges in this programming. Not only was was Chevalier de Saint Georges a close friend of Marie Antoinette, the queen in the nickname, but Haydn’s Symphony No 85, which was commissioned by Chevalier de Saint Georges for a Paris premiere, was a personal favourite of the French monarch. 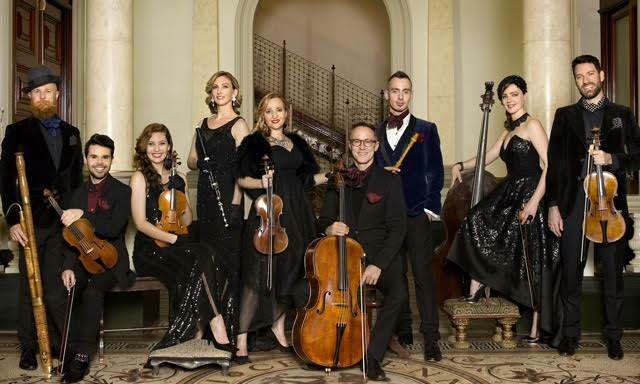 In the playing of this symphony to conclude this concert event, the Australian Haydn Ensemble once again proved itself to be one of this country’s leading interpreters of Haydn and associated significant figures in the eighteenth century musical scene. After the declamatory opening to this symphony and a crystal clear vivace movement to follow, the ensemble treated us to an elegantly contoured set of variations for the Romanze : Allegretto of the second movement. Charming Haydnesque individuality in scoring an Austrian ländler for the third movement was presented with appropriate unapologetic Austrian national pride. The orchestra was seamlessly blended in this dance movement and AHE winds met the challenges of the trio section well. The final movement brought the symphony and the concert event to an energetic and positive close. The AHE’s chosen encore of dance music by Chevalier de Saint Georges reflected the use of a Ländler in Haydn’s exported Paris symphony commissioned by the chevalier. This encore completed yet another carefully researched, well constructed and successfully rendered programme from Skye McIntosh and the group of historically informed performance specialists. The next AHE concert, ‘ Mozart’s takes place at the Sydney Opera House’s Utzon Room on August 13. It features oboe and string quartets by Haydn, Mozart and Janitsch.